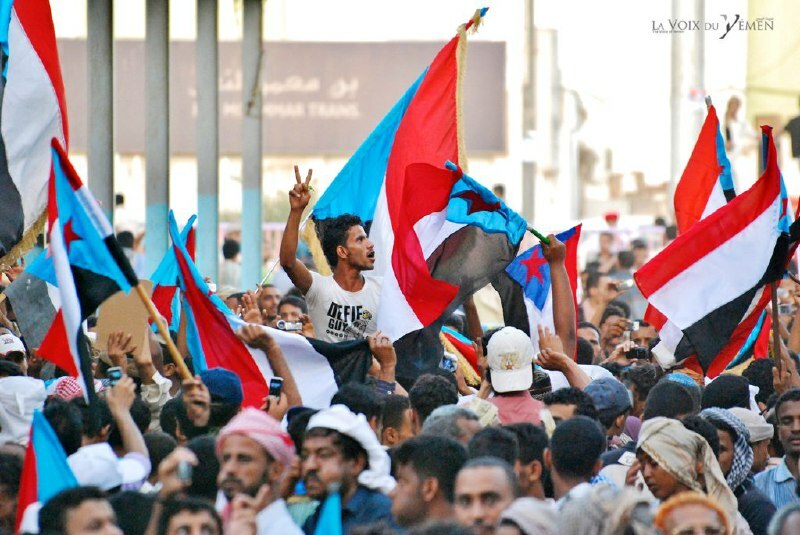 The newspaper referred to the visit of Eidros Al-Zubaidi, head of the so-called “Southern Transitional Council” and Said Ben Brik, head of the “Transitional Society” to Moscow at the invitation of Russia is followed by the establishment of the Saudi Telecom Company in Aden in May 2017 under the auspices of the UAE, what observers considered a strategic goal for Russia to re-establish a state South within the 1990 borders of the former People’s Democratic Republic of Yemen. The newspaper pointed out that what Russia did during the war on Yemen, for the past four years, confirms that Russia will reopen its embassy in Aden. Russia will reopen the Saudi Telecom Company, which controls most of Aden and many southern regions. This way Moscow has established full relations with STC, which gradually takes the role of the “third force” in Aden because of the support of the UAE.